Today, there are women wearing captain’s stripes sitting up front in 747s, and there are women flying fighters off aircraft carriers. But it wasn’t always so. For decades, women were shut out of commercial and military cockpits—even after they proved their mettle during World War II. 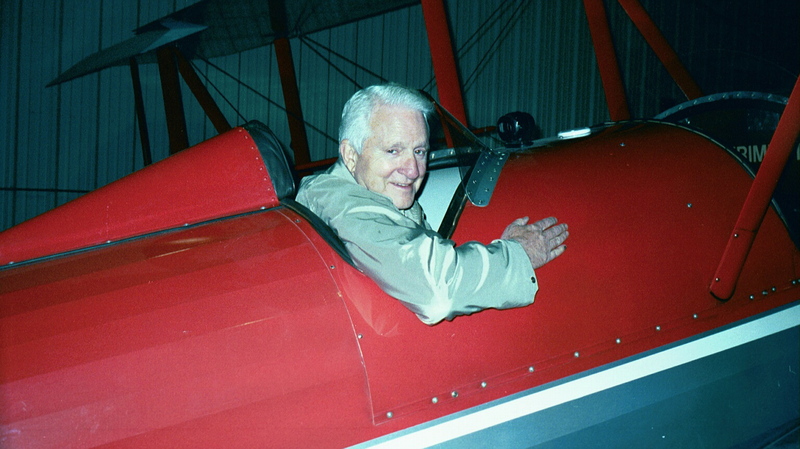 Author Henry M. Holden, perhaps the nation’s leading authority on women in aviation, recently gave an absorbing and enlightening talk on the subject of aviation’s long history of prejudice against women at one of the New Jersey Aviation Hall of Fame and Museum’s lecture series at its Teterboro Airport facility. 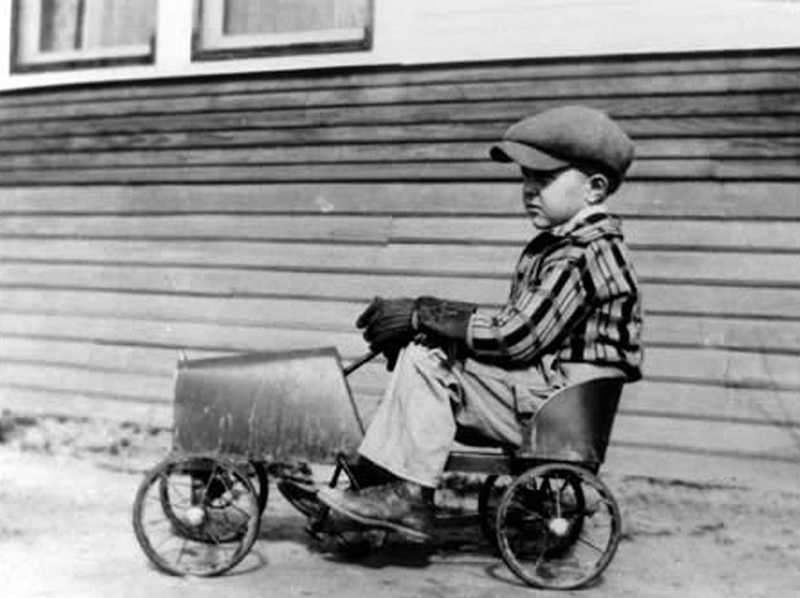 He wound up working for the New York Telephone Company for 32 years, as an engineering manager and later in the company’s Quality Institute, a department dedicated to teaching how to do things right the first time. Holden retired from the company in 1992. It was his thought that he would pursue his dream after retirement, but he didn’t wait that long; he began writing more than a decade before then. Living in New Jersey and working in Brooklyn, N.Y., required an hour-and-a-half train trip each way. He used that time to write, and when he arrived home, he wrote for two hours more every day. He sold his first article, which earned him $25, in 1980, to a publication called “Florida Trends.” The article was about the Swanee River, the subject of one of Stephen Foster’s songs. His second story was about aviation. 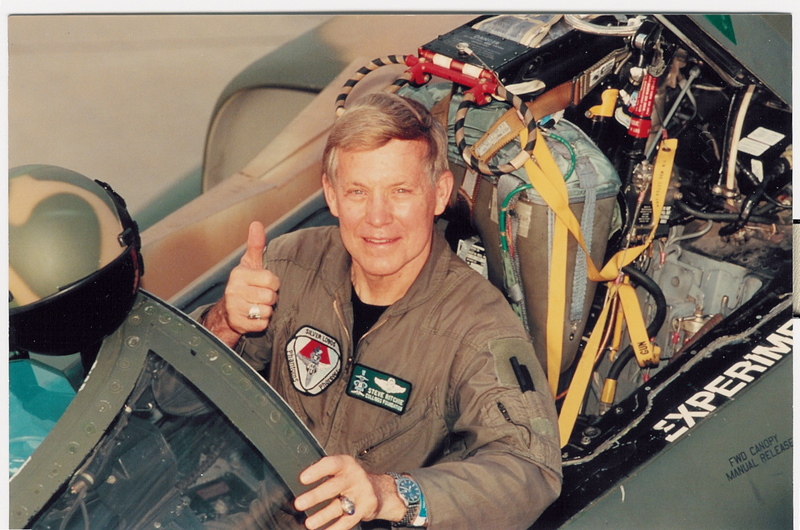 Holden learned to fly in the early seventies, and became interested in aviation history. That led to his writing an article on the DC-3 that was published in the “Journal of the American Aviation Historical Society,” earning him zero dollars, since they publish articles only by members, which he became, and didn’t pay them. 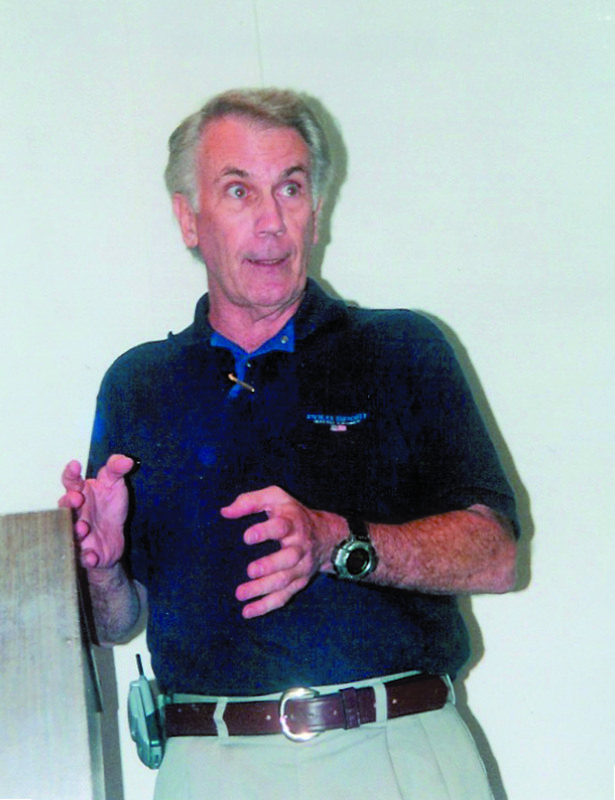 His other books include “The Legacy of the DC-3”; “The Boeing 247: The First Modern Commercial Airplane””; “The Fabulous Ford Tri-Motors”; and “Aerial Drug Wars: The Story of U.S. Customs Aviation.” He has had nine children’s books published on aviation and space and is working on several more. 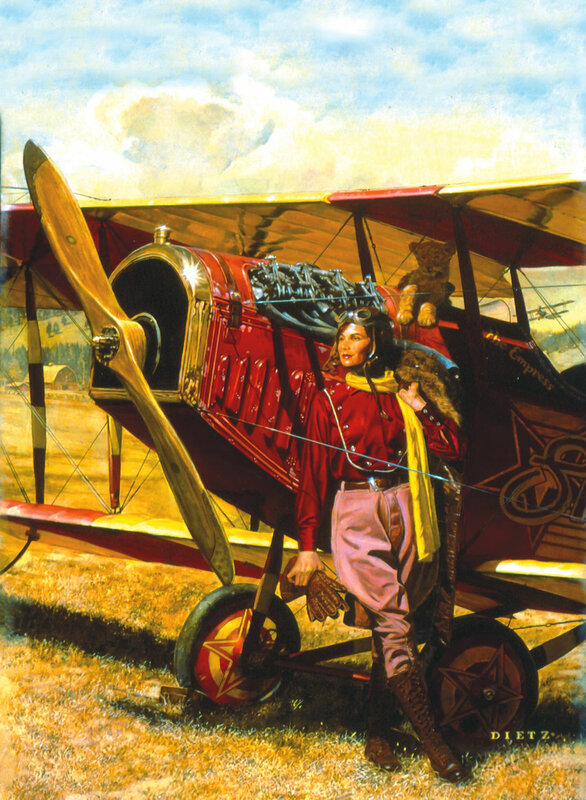 During his lecture, Holden spoke of how Harriet Quimby, the nation’s first licensed woman pilot, predicted in 1911 that the airplane would open up a fruitful occupation for women. She said women would be flying passengers and parcels, and running flight schools. She was right, of course, but she was six decades ahead of her time. It wasn’t until 1973 that the airlines hired their first women pilots. Women who had served in the Women’s Airforce Service Pilots during World War II, some with 10,000 hours of flying time, weren’t considered for an interview for an airline pilot’s job, even though WASPs flew every aircraft in the military inventory. 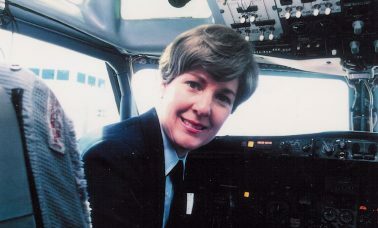 Bonnie Tiburzi, hired by American Airlines in 1973, is generally credited with being the first woman pilot to fly for a scheduled airline. The fact is that Emily Howell Warner was hired by Frontier Airlines two months before that, but Tiburzi won the honor and recognition because Frontier was considered a regional airline and American was a major airline. The question of granting recognition to women pilots wasn’t new. When Harriet Quimby became the first woman to fly across the English Channel in 1912, there was nothing about it in the papers until eight days later. There was a reason for that, however. The Titanic sank the day before her flight. With the world in a state of shock, it wasn’t until eight days later that there was some mention of her flight in a newspaper. The “New York Times” which was anti-suffrage, wrote a scathing editorial about her flight saying men had done it before and that feminists should not use the event to laud women’s achievements. She never responded to critics, Holden said. When Quimby arrived in New York, there was no welcome of any kind. Quimby, an actress and journalist before she took up flying, had 33 lessons before she got her license, but most of those lessons were five minutes or less. She didn’t have much more than a couple of hours flying time when she was licensed, Holden said. The flight test at the time consisted of a series of turns and making a landing within 100 feet of where the aircraft left the ground. When she took her test, she didn’t land within that distance so she didn’t get her license. She came back the next day and had to repeat the entire test, not just the landing. This time she landed within nine inches of the designated point. 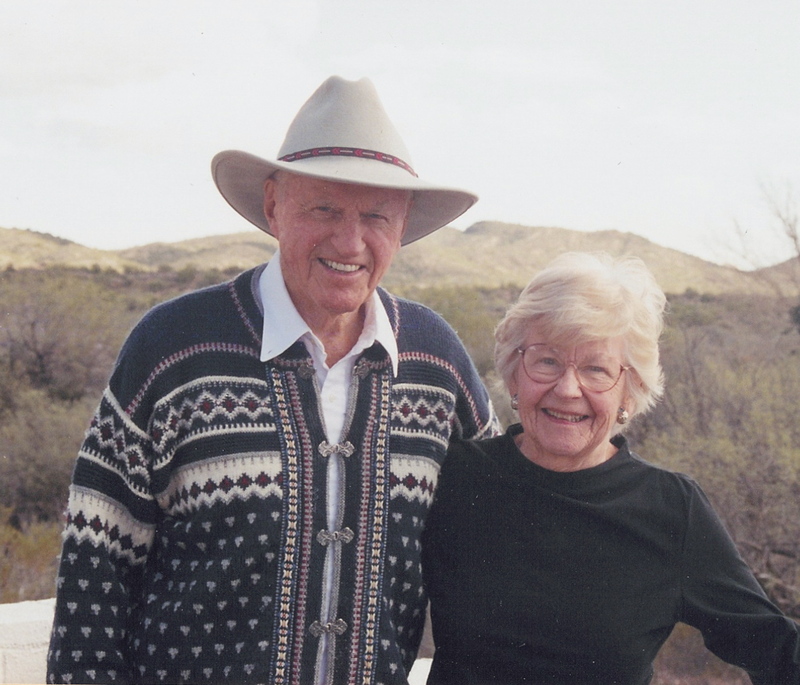 Before she took off on her cross-channel flight, someone gave her a compass—the only navigational instrument she had. She had never used a compass before; she held it between her knees as she flew the flimsy Bleriot through fog and rain. At one point, the nose dropped for no apparent reason, but she regained control. Flying from England to France, against the wind, her 25-mile trip across the English Channel took an hour. Bleriot, who made the first flight, and two men who followed, flew the other way, with the wind. A dozen men who tried it after them perished. 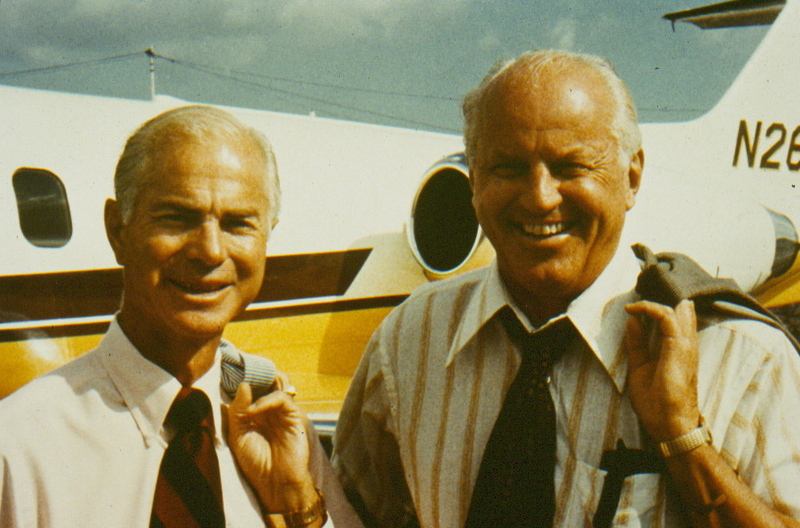 Quimby flew in many air shows. 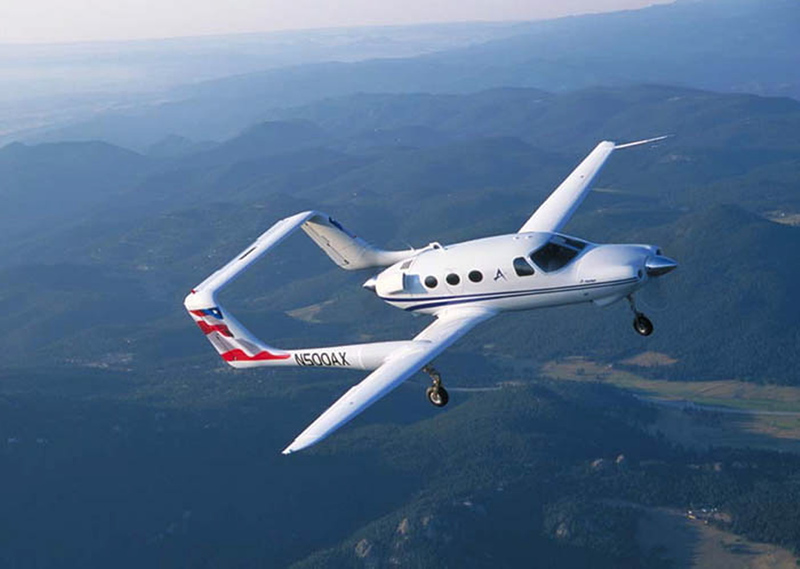 When she was flying in a show in Boston with a passenger, the nose dropped as it had over the channel, and her passenger fell out of the airplane. The Bleriot was unstable, Holden explained. Higher than the wing, the tail tended to act as an airfoil at times. When it would rise, the nose would lower. They had no seat belts at that time and after her passenger fell out, Quimby, 37, also fell out. Holden believes that if she hadn’t been killed, she would have become the symbol of women in aviation that Amelia Earhart later became. Holden also discussed Bessie Coleman, the first black woman pilot, and one of 13 children whose mother was a former slave. When she encouraged her to, Coleman followed her mother’s advice and taught herself to read. It was reading about World War I aviation that got her interested in flying. In 1919, she decided she wanted to learn to fly, but she discovered that no flight school in the country would accept a woman or a black. She had two strikes against her. The publisher of the “Chicago Defender” advised her to learn French and then go to France where they didn’t suffer the same prejudices faced in the United States. She went to night school for six months and then went to France, where she got her license in 1921. Her goal was to open a flight school where others of her race could learn to fly. She was very close to accomplishing that when she went up with a mechanic at an exhibition in Orlando. She was flying at 5,000 feet when she put the airplane in a dive and it flipped, throwing her out. In the wreckage, a wrench was found tangled in the control cables, which left questions that never have been answered. Holden, who has done extensive research for his books, including going through the archives at the Air and Space Museum, came across some mysterious documents relating to Amelia Earhart. He told his audience that he had seen a government document about Earhart in connection with the around-the-world flight on which she was lost. There were sections blacked out and unreadable. Might that have referred to the fact that she may have been on a secret government spy mission? There are no answers, but Holden alluded to the fact that it leaves questions. Another woman pilot of legendary fame whose career Holden discussed was Jackie Cochran, who at one time held more speed, distance, and altitude records than any man or woman. 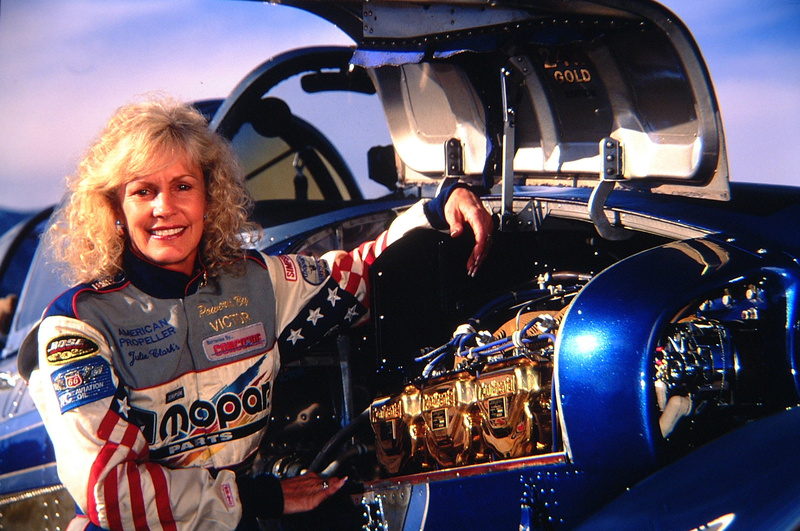 Her flying skills were extraordinary, and so was her personality, Holden explained. She had an in-your-face attitude, whether talking to a general or a mechanic. Cochran had been orphaned when she was quite young, and was raised by a foster family in a poor area of the Florida panhandle. She taught herself to read and fought her way up in the world, which perhaps could explain her aggressive and assertive attitude. She took tests orally because she never learned to read that well. As World War II approached, Cochran suggested women pilots could take over many non-combat flying assignments, freeing men for combat duty. 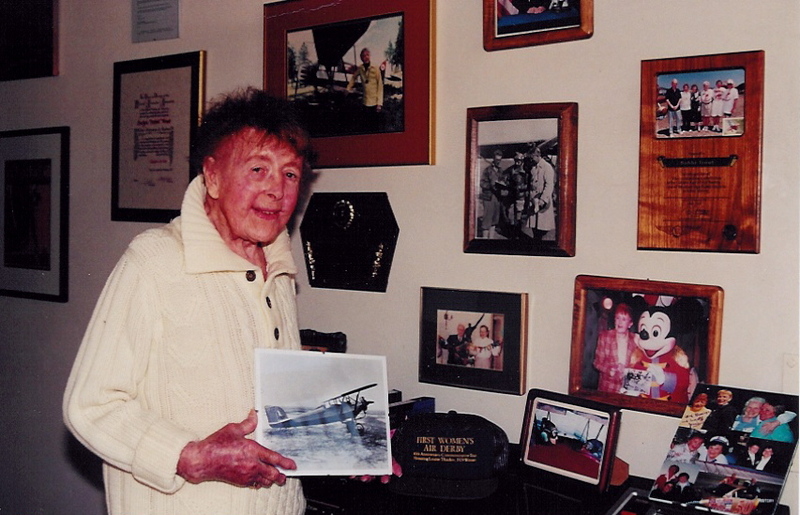 Another woman, Nancy Love, had a similar idea, which involved using women as ferry pilots. The two women tangled, largely because of Cochran’s domineering attitude. Such ideas were rejected, however, because top brass considered women incapable of flying military machines. But when war came, they changed their attitude. Auxiliary Ferrying Squadron, to form the Women’s Airforce Service Pilots. Love, who headed the WAFS, became executive commander of the merged group; Cochran was the director. The women in this group flew every airplane in the World War II inventory. Thirty-eight WASPS died in the service of their country. The WASP program was discontinued on Dec. 20, 1944, with less than two weeks’ notice to the women in the program. It wasn’t until Nov. 23, 1977, that President Jimmy Carter signed legislation recognizing these women for their efforts by granting them military status, which gave them Air Force rank and veterans benefits. These women proved their worth and their capabilities and in doing so, helped to eventually open many doors for those who followed.